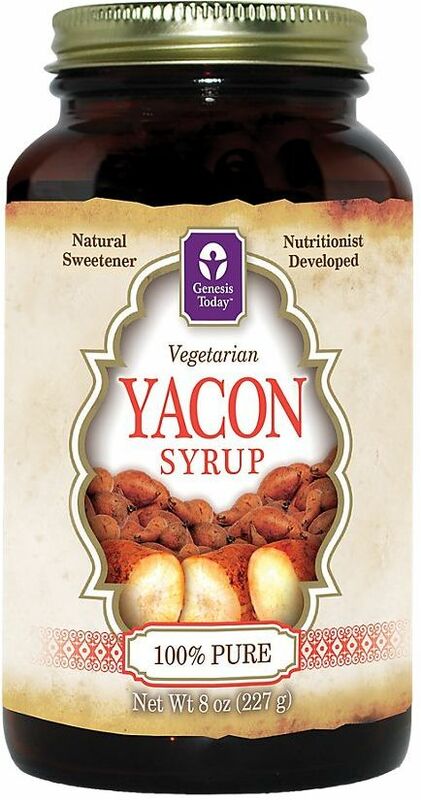 Yacon, also known as Smallanthus sonchifolius, is a tuber that produces syrup with large amounts of fructooligosaccharides (FOS). 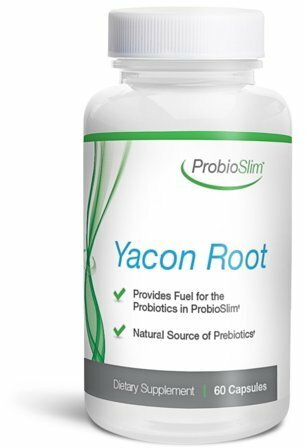 These are carbohydrates that are prebiotic and are only partially absorbed. 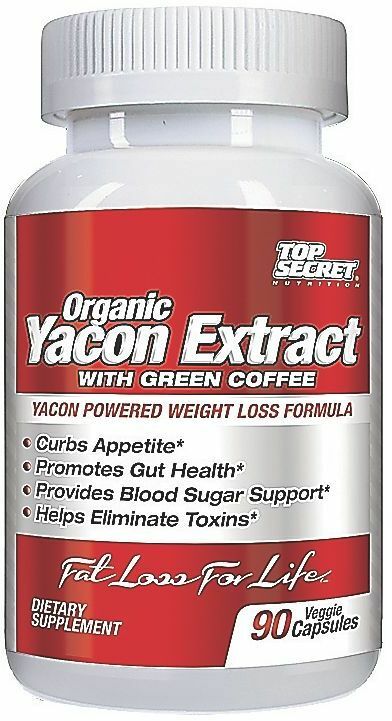 It may be possible that these assist with appetite reduction, but the research is still sparse. 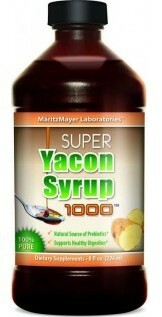 Sign up for future Yacon news! 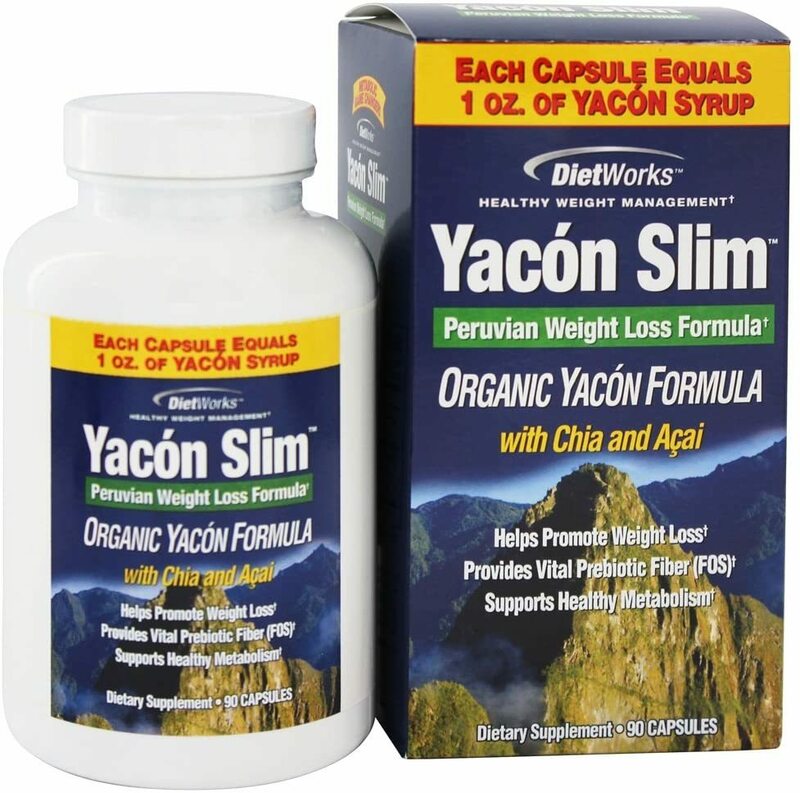 Click the button below to sign up for future Yacon news, deals, coupons, and reviews!